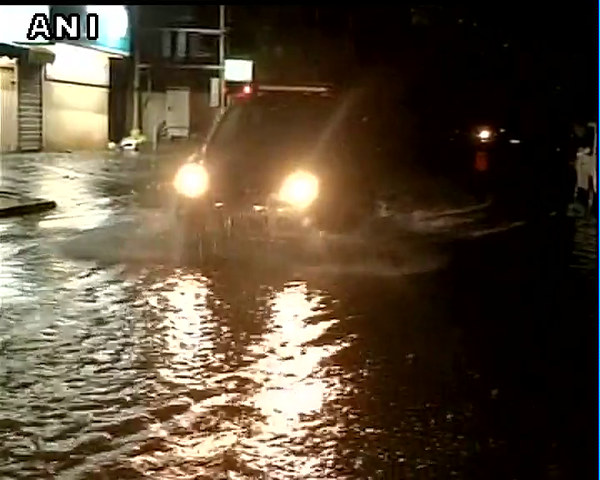 The third spell of heavy rains has completely battered Chennai and various parts of Tamil Nadu. The Army and National Disaster Response Force (NDRF) have formed additional teams which will be rushed to double relief and rescue operations in the rain-hit state on Wednesday, 2 December. The death toll in rain-related incidents since the onset of the northeast monsoon last month rose to 188 on 1 December. "Ten teams of NDRF have already been deployed in Tamil Nadu and five teams comprising of 300 men are about to reach Tamil Nadu. 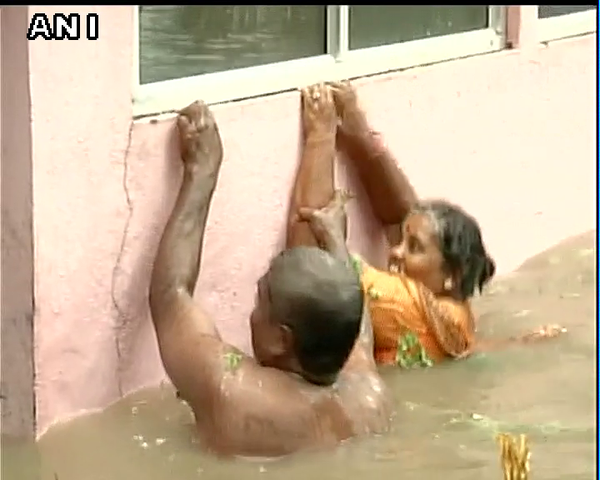 We are also planning to send three teams to Pondicherry," said NDRF DG OP Singh. Singh also said that considering IMD forecast of heavy rain for the next four days, the NDRF is trying to mobilize maximum teams to the affected areas. Meanwhile, Army Flood Relief Columns are carrying out extensive flood rescue and relief operations in Tambaram and Urapakkam areas in Chennai. 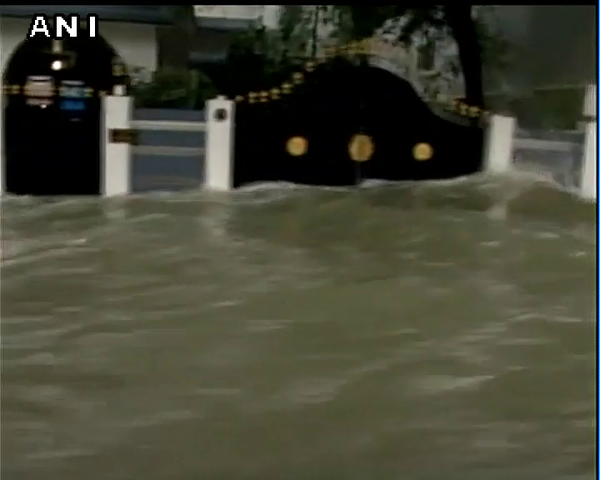 A Naval rescue team has also been deployed in Gandhi nagar area beyond Adyar Bridge along Buckingham Canal as the whole area is flooded. 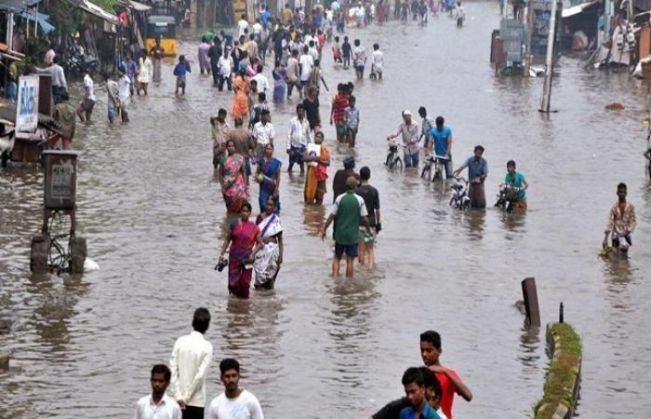 The Chennai Corporation had also announced emergency contact numbers for all the regional zones in the city for the people to contact in case of any emergency due to the floods. 2 December: heavy rains at a few places with very heavy rainfall at isolated places would occur over Tamil Nadu & Puducherry. 3 December: heavy rainfall at a few places with very heavy rainfall at isolated places would occur over Tamil Nadu and Pondicherry. 4 December: heavy to very heavy rainfall would occur at isolated places over Tamil Nadu and Pondicherry. 5 December: Heavy rainfall would occur at isolated places over Tamil Nadu and Pondicherry.